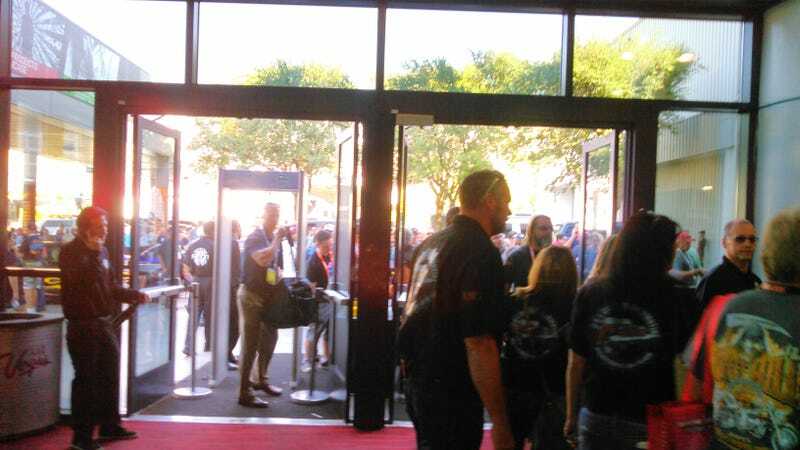 Yes, SEMA has security checkpoints that are new for this year. At least today I’m gonna be collecting literature for a business idea I have and won’t be lugging around my carry-on. But still, it’s an unexpected hassle.